I’m doing my reading challenge right now and I’m almost at the bottom of my stack of books! I only have a few left, and I have been eyeing other books for a while now. By now I have enough books I want to read to fill at least 10 new stacks. And while I am still loving my challenge, today I want to look ahead and to the books I will be reading this summer, or 8 books to read this summer. 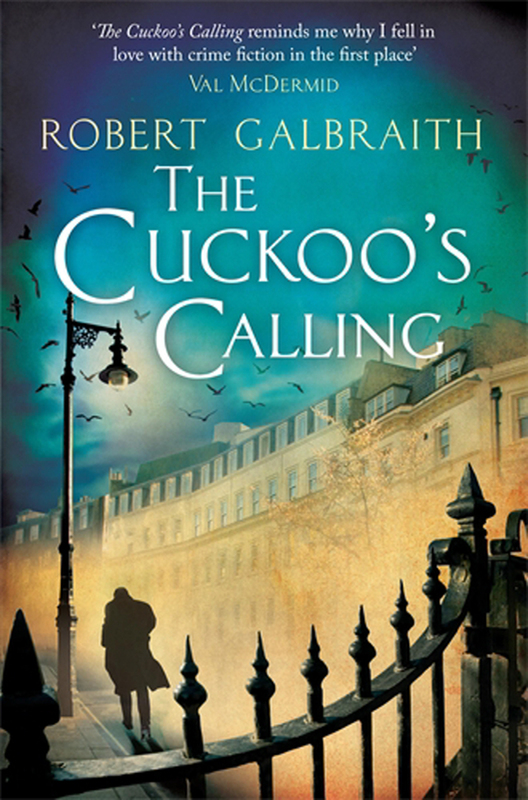 The Cuckoo’s Calling * is the first book in JK Rowling’s crime novel series about Cormoran Strike. Strike is trying to scrape by as a private investigator, he is living in his office, creditors are calling and he only has one client left. Then John Bristow walks through his door with an amazing story: His sister, the legendary supermodel Lula Landry, known to her friends as the Cuckoo, famously fell to her death a few months earlier. The police ruled it a suicide, but John Bristow refuses to believe that and Cormoran Strike is on the case. I have been wanting to read this series ever since I heard an interview with JK Rowling on Pop Culture Happy Hour. The way she talked about the books and the work that went into them was very interesting. I love a good crime novel and summer is the perfect time to start a new series. I’ve heard great things about this one, so I do hope it lives up to the hype. 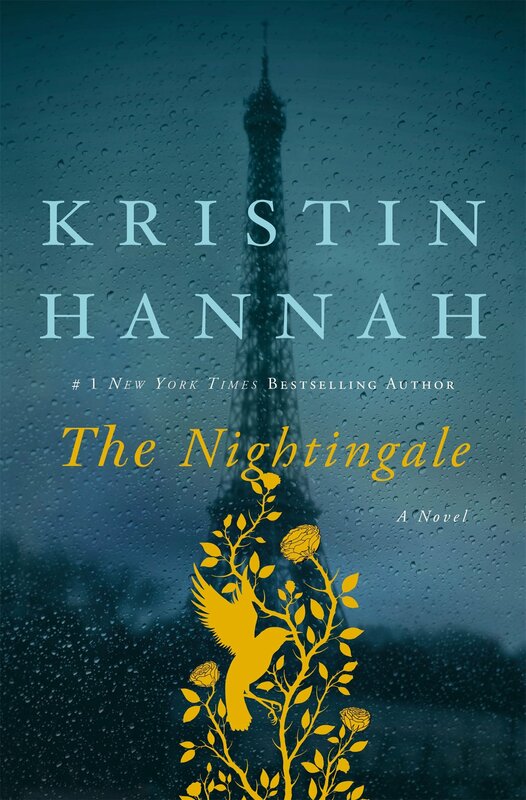 The Nightingale * is a historical novel set in France during World War II. It tells the stories of two sisters, separated by years and experience, each embarking on their own dangerous path toward survival, love, and freedom. I’m really looking forward to this one. It just seems like the perfect summer read! I love historical fiction, it’s just something about being transported to a different time and place that is magical to me. You get to see a time you can no longer experience through the eyes of someone else, and imagine yourself in a life so unlike yours. It’s also interesting that no matter how many other elements change, human nature remains the same and our struggles are universal. Kristin Hannah is an author I’ve heard talked about many times before, but never read myself, and I’m really looking forward to getting to know her writing style. 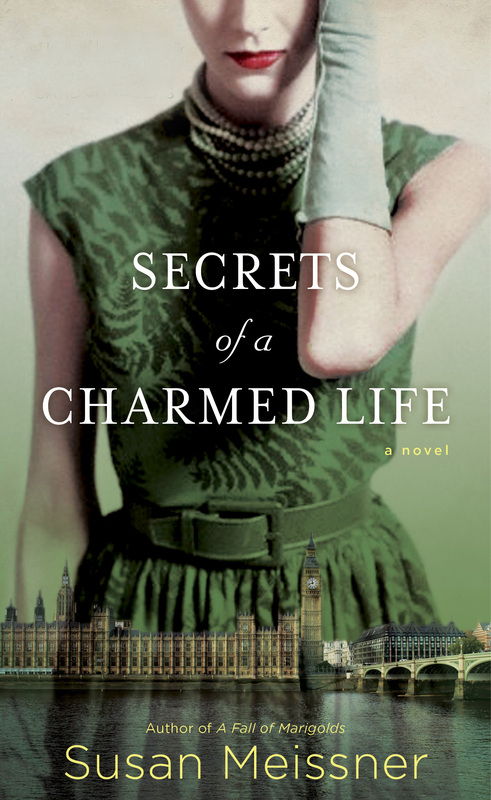 Secrets of a Charmed Life* is also a historical novel set during World War II, this time in England. In present day England, a scholar interviews an old lady about her life during the war, and is told secrets that will change everything. In 1940 two sisters are separated by war and their own needs. As I said about The Nightingale above, I love historical fiction, and as with The Nightingale I want to read Secrets of a Charmed Life to discover more about a different time. But I have to admit that with this one it was the cover that drew me in first. The design of a book is really important to me when choosing something new to read. I love browsing libraries or bookstores and pick up books that look interesting. Of course sometimes you can get duds, but most of the time it’s worth the risk. 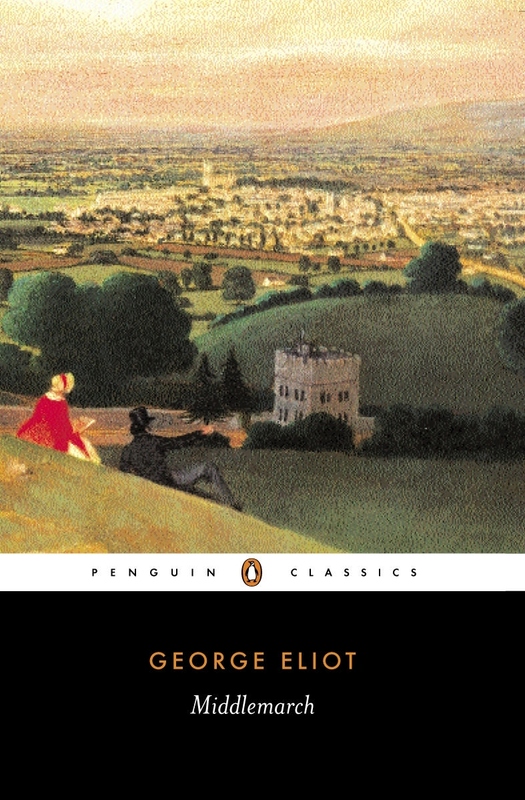 Middlemarch* my classic for the summer, I love British classics like Austen, Brönte and of course George Elliot. I could actually write a whole essay about George Elliot, a forward thinking and brave woman who had to use a male pseudonym to write about the things she cared about. But I will save that for another time! Middlemarch takes place in a small fictional town in England in the 1830’s. It features a large cast of characters and life situations. This is one I hadn’t considered as a read this summer, but earlier this week I found an article by Rosa Lyster at The Hairpin. 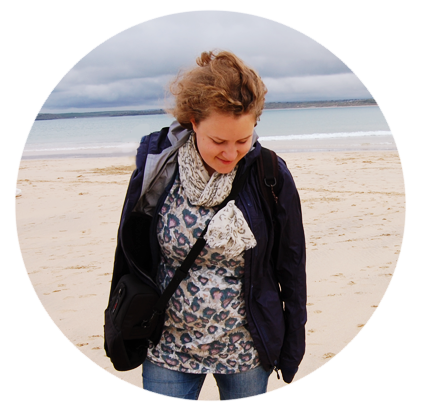 She writes about her father and about how he fell in love with books again as an adult. I have already read most of the books she mentions, but not Middlemarch. The whole article made me fall in love with books again myself, but also with the father she describes. I was visiting my parents for the weekend when he was about halfway through [Middlemarch], and he walked around the house like a man in a trance. His eyes were all misty, and he kept raising his hands to his head. When I got back to Cape Town, there were emails waiting, with subject lines like “DOROTHEA”, and “Oh God, Lydgate”, and “I think Mary Garth is great.” It was all we spoke about for months. This quote in particular moved Middlemarch right to the top of my list. Read the whole article here: My Dad Reads ‘Wuthering Heights’ For The First Time, it’s a great read! Better Than Before – Mastering the Habits of Our Everyday Lives* will be my first book by Gretchen Rubin. So far I have loved all her work, her podcast is helpful, inspiring and motivating. Her personality quiz has thought me a lot about myself and on her blog she writes thoughtful, well written pieces that makes me want more. So I knew that I needed to read one of her books this summer. Since I also love habits, both implementing them myself and learning about how they work, I want to start with Better Than Before. 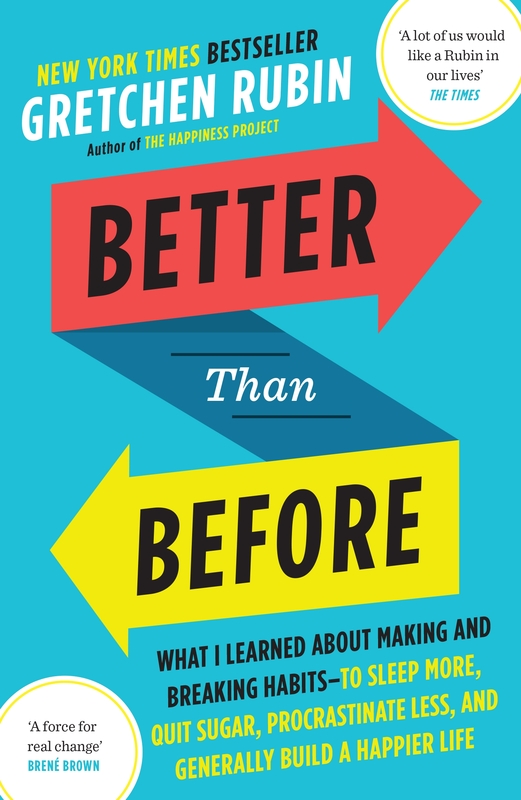 In Better Than Before Gretchen Rubin looks at how we can implement change we want into our lives. Rubin writes that habits are the key to change, so the question becomes, how do we change our habits? I love reading about habits, and I also want to become better at implementing and maintaining them, so this seems like the perfect book for me. The back of the book promises me a practical, concrete framework to allow me to understand and change my habits, so I’m very positive! Either way I think it will be an interesting read and something I can learn a lot from. I promise I will write about this when I’m finished. In Outlander* Claire Randall, a former combat nurse during World War II, steps through time to Scotland in 1793 and to a whole new life. The new time is different from what she knows, and she finds herself torn between the life she has now and the one she left behind. In 2014 when the tv-show Outlander premiered I watched the first episode, and I really liked it. The plan was to keep going, but for some reason I didn’t. And while I do want to watch the tv-show at some time, I’m glad I didn’t now: because I get to read the books first! This is one of those books I’m surprised I haven’t read before actually. I’ve established in this post that I love historical novels, and I also love fantasy. A time-travelling nurse from 1946? This should be perfect for me. I can’t wait to get started on this book, and see if it’s as good as I hope. 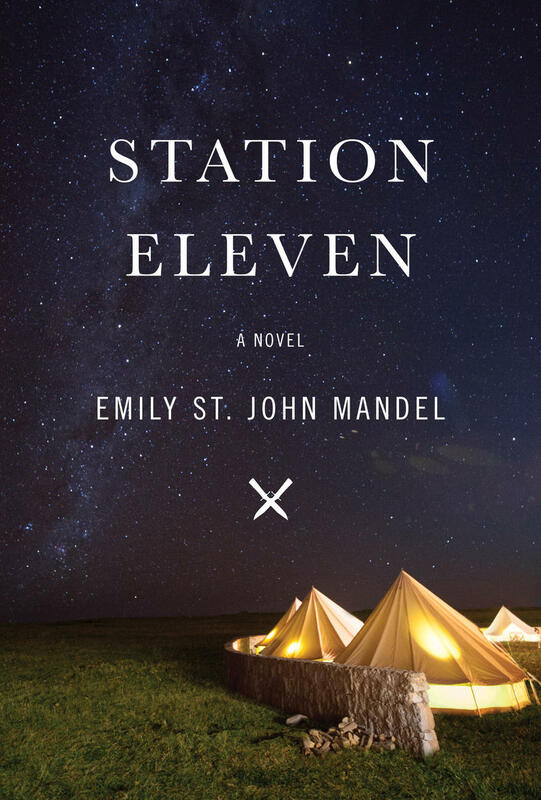 In Station Eleven* an epidemic has changed the world as we know it. This dystopian novel moves in time following a handful of people both before and after the epidemic. Kirsten Raymonde is an actor in the Traveling Symphony, a group moving between settlements in the new world. Jeevan Chaudhary, a paparazzo-turned-EMT, watches the newscasters say their final goodbyes. While Arthur Leander falls in and out of love. This is the book I know the least about on this list. But it came highly recommended, and I love the cover. And as you now know, covers are important to me. I do like dystopian novels that doesn’t necessarily focus on violence, but on how human nature is affected by the changes to society. And Station Eleven seem to deliver on that front. So I am hopeful about this one as well. 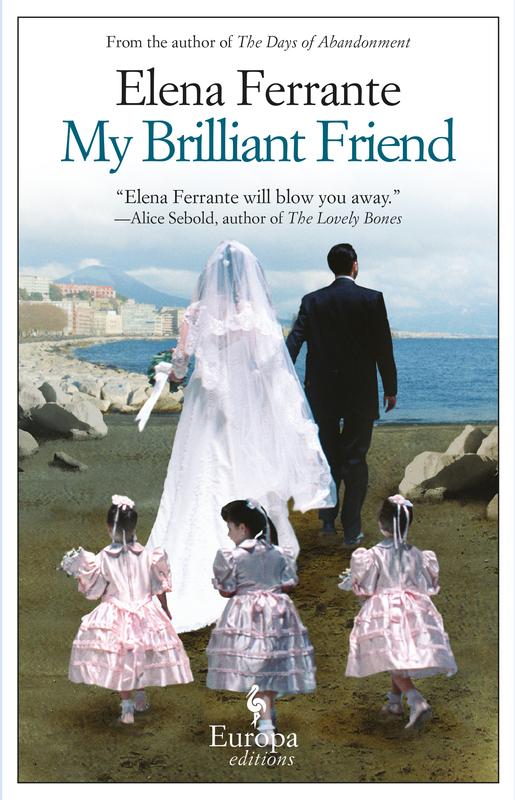 My Brilliant Friend* is the first in Elena Ferrante’s Neapolitan novels. This book is about best friends Lila and Elena. It starts in Naples in the 1950’s and follows their friendship through changes, constants and outer turmoil. It seems like everyone everywhere has read this book already, but it’s another one I missed. But now the waiting list at the library is finally short enough for me to get it. Several people I trust to recommend me books has spoken warmly about My Brilliant Friend, so my expectations are high. I can’t wait to let myself be immersed in the life of Lila and Elena, and discover a whole new world. Do you want more book tips? 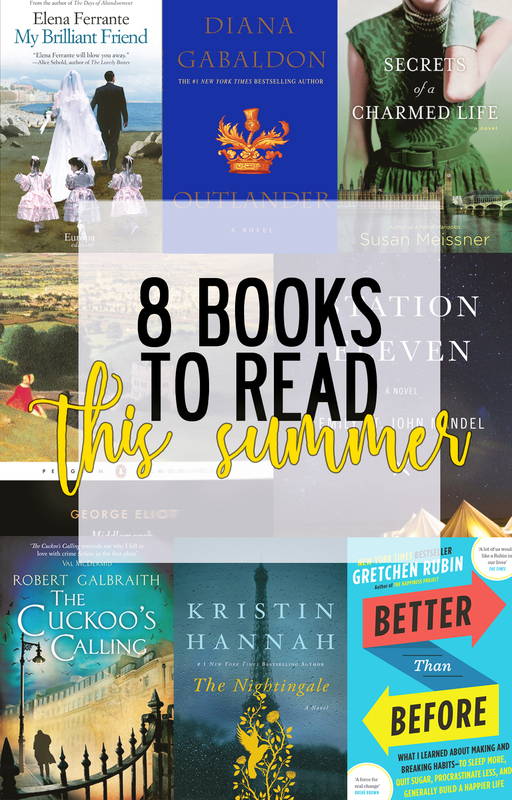 Head over to ModernMrsDarcy’s July Quick Lit! It’s a great link-up with loads of good books. And there you have it: the books I will read this summer. What are you reading this summer? I would love to add to my list! Looking for a new or used car could be a hard process unless you know what you will be performing. By educating yourself about car buying prior to deciding to visit the car dealership, you could make issues much easier yourself. The following tips may help your upcoming buying journey be enjoyable. Constantly bring a auto mechanic coupled when shopping for a whole new motor vehicle. Vehicle retailers are notorious for marketing lemons and you do not desire to be their after that target. Provided you can not get a mechanic to check out automobiles together with you, at the very least make sure that you have him look at your closing selection prior to buying it. Know your restrictions. Prior to starting buying for your upcoming auto or van, decide how much you can afford to shell out, and stick to it. Don’t neglect to include curiosity about your computations. You will probably pay out close to 20 % as a down payment too, so be well prepared. Well before going to a car dealership, know what type of automobile you need. Study most of you possibilities before shopping so that you can figure out what works best for your financial allowance and loved ones needs. Seek information to discover just how much you should be paying for the prospective vehicle. Before you sign any contract take time to read every range, like the small print. If there is anything at all outlined that you do not fully grasp, usually do not indicator before you receive an response which you recognize. Unsavory salesmen may use a contract to place a lot of fees that have been not mentioned. When you retain the preceding assistance in mind the very next time which you go buying a automobile, you may be more likely to obtain a good offer. Getting a car lacks to be a head ache. Only use the guidelines out of this post and you could obtain the car you want at a excellent value. Keylock 2 Dongle Emulator, Guardant Fidus Dongle Emulator, Keylock Ii Dongle Emulator, Deskey2 Dongle Emulator, CrypKey Dongle Emulator, Biteblock3 Dongle Emulator, Smartkey Eutron Lpt Dongle Emulator, Guardant Stealth Dongle Emulator, Hasp H4 Dongle Emulator, Tinyhid Dongle Emulator, Hasp H4 Dongle Emulator, Okey Hid Dongle Emulator, Megalock De Dongle Emulator, Hasp Hl Dongle Emulator, кряк. Wow these all sound amazing! 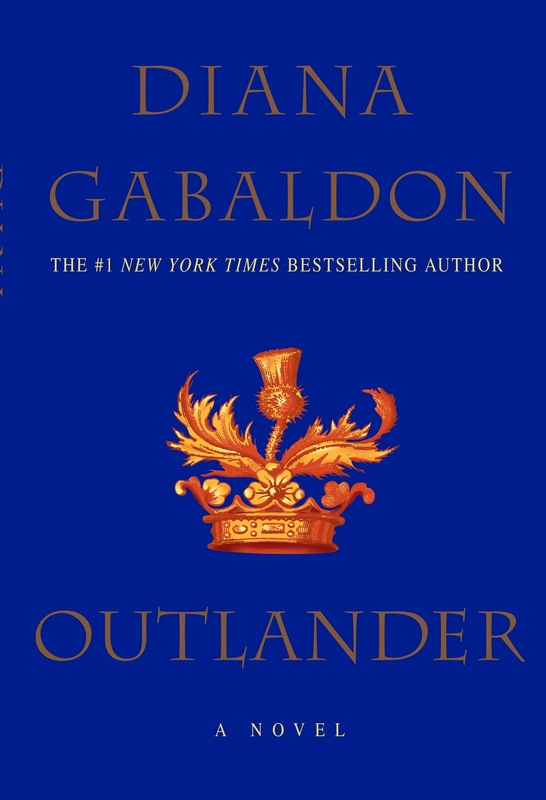 I have added Outlander to my TBR because, as a nurse, I haven’t read any books from the perspective of nurses, so this will be interesting (especially since there are historical fiction and time traveling elements). I keep hearing about Secrets of A Charmed Life. I liked your review! I just finished The Nightingale last week! It was so interesting to read a WWII novel from the perspective of two female protagonists. I have really high hopes for the Outlander series! I hope you enjoy it as well. And I’ve heard such great things about The Nightingale, I can’t wait to read it 🙂 Thank you! I love your list! I’m going to put My Brilliant Friend on my TBR List now, because it’s one I’ve missed also. I hope you love Middlemarch. I think it’s wonderful. Secrets of a Charmed Life is also another favorite historical fiction for a light summer read. Enjoy! Thank you! 🙂 I’ve heard great things about My Brilliant Friend, so I hope we both like it. I tried to mix my reading list with light reads and some more challenging, so I hope I’ve managed to set a good mix. I’m really looking forward to both Middlemarch and Secrets of a Charmed Life for different reasons 😉 I’ve read Daniel Deronda by George Elliot before and I really enjoyed that one. Thank you!